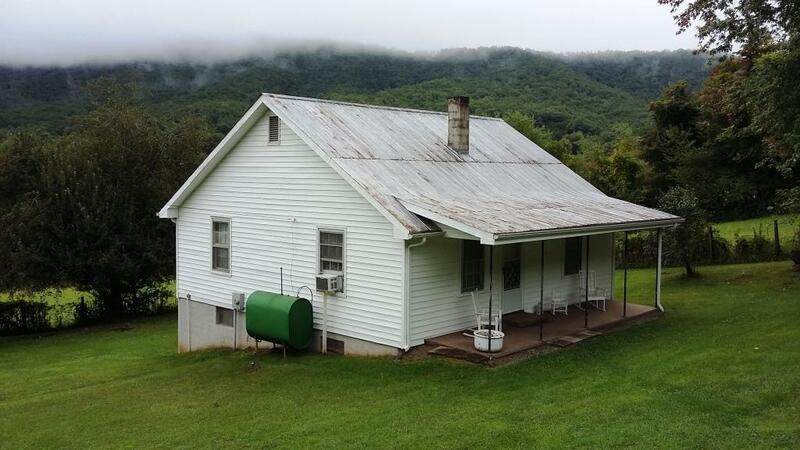 531 Stoots Mountain Rd, Austinville, VA 24312 (MLS #66584) :: Highlands Realty, Inc.
A country charmer on 6 acres close to the New River and New River Trail. This home offers 2bd/1ba and several storage sheds along with a 3 stall livestock shed. A neat mini-farm with apple and peach trees to enjoy. Beautiful views of Stoots Mountain and surrounding mountain range. Take a look at this gem tucked away in the mountains of Southwest Virginia. Listing provided courtesy of Kevin Dalton of United Country Anders Realty & Auction.